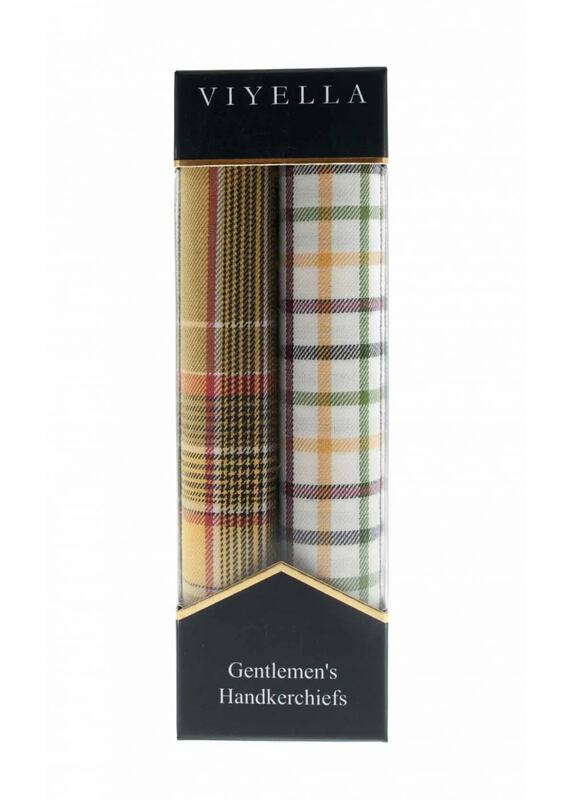 The 2 Pack Gentlemen's Handkerchiefs by Viyella are beautifully made men's handkerchiefs. The 2 Pack Gentlemen's Handkerchiefs by Viyella are beautifully made men's handkerchiefs. These quality made hankies make the perfect accessory to your wardrobe or are great as a gift.